Whether you’re buying or selling a home, having a professional home inspection from a leading home inspection company will give you peace of mind and assist you in a fair and smooth transaction. 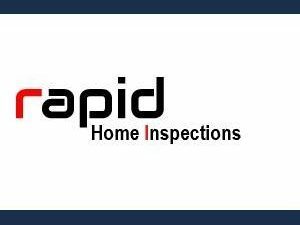 Rapid Home Inspections serves Southeast Michigan areas. I have been trusted by home buyers to help them make informed buying decisions. My home inspections typically range from 1.5 – 2 hours long depending on the size of the house, and you are invited to follow along with me as I perform the inspection. I take great pride in every inspection I perform. When the inspection is over, I will prepare a detailed inspection report regarding the property.